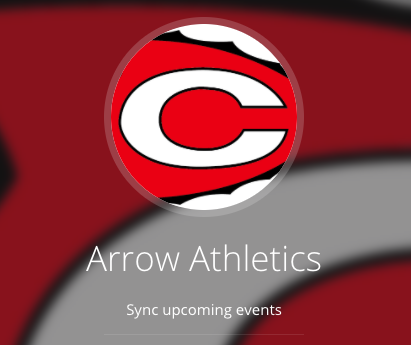 The tradition of Clinton Arrow Swimmers continuing their career beyond high school competitions continues as senior Timothy Morrow has signed a letter of intent with Henderson State University in Arkadelphia, Arkansas. Morrow finished as a finalist in the MHSAA 100-yard-butterfly stroke three years in a row as a member of the Clinton Arrow Swim Team. His efforts secured him as the school record holder in the 100-yard butterfly. Timothy Morrow is a member of National Honor Society. He is the son of Brian and Maryann Johnson.